We work with local, state and federal government agencies to align the various programs and funding sources available to customers, like tax credits, grants and loans, to help them invest in clean energy projects. Energy Trust and the Oregon Department of Energy (ODOE) have coordinated program planning and delivery since we were created in 2002. ODOE is one of the three administrators of programs and services funded by the public purpose charge established by the Oregon Legislature in 1999. The department provides technical and program oversight for conservation retrofits funded by the public purpose charge in public K-12 schools served by PGE or Pacific Power. ODOE’s mission is broad. As a state agency, its work includes energy facility siting, nuclear safety, emergency preparedness and energy resource planning. ODOE covers all utility territories (including the five investor-owned utilities Energy Trust serves), all fuels, and transportation and demand management. ODOE administers statewide programs like the Residential Energy Tax Credit, Conservation Tax Credits for businesses and Renewable Energy Development grants. 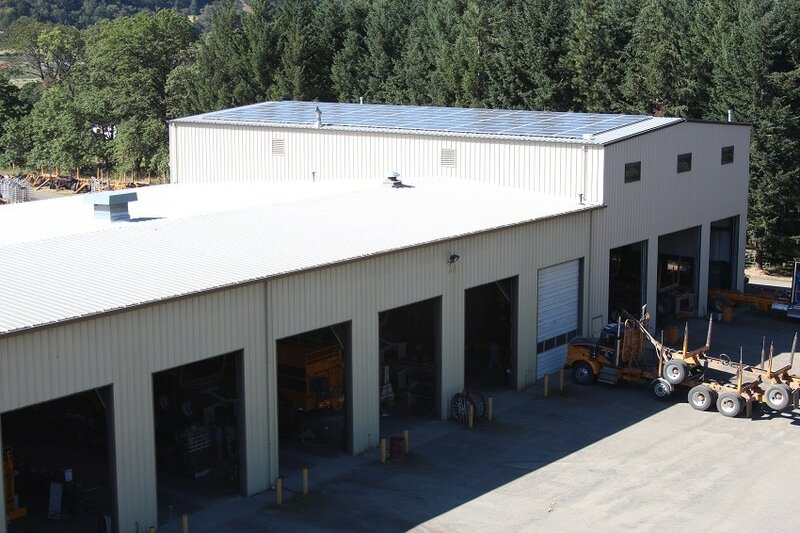 Oregon taxpayers may get a credit on their Oregon income taxes for making their homes or businesses more energy efficient or for installing renewable energy systems. Information on state tax credits that may be available for your project is available on our cash incentives pages accessible from the homepage. State energy tax credits expire December 31, 2017. For more detailed information visit the ODOE website. Energy Trust and Oregon Housing and Community Services (OHCS) have coordinated program planning and delivery since we were created in 2002. OHCS is one of the three administrators of the public purpose charge established by the Oregon Legislature in 1999. The department administers the portion of the charge allotted for low-income weatherization and bill payment assistance. OHCS administers energy and weatherization programs through local Community Action Agencies and other community service providers. Visit OHCS for more information. Federal grants and loan programs are available through agencies like the U.S. Department of Energy or the U.S. Department of Agriculture. In addition, federal tax credits may be available for the installation of energy-efficient equipment and improvements and renewable energy systems. These tax credits are available to both businesses and homeowners, but are subject to change. Information about federal tax credits that may be available for your project is available on our cash incentives pages accessible from the home page. For more detailed information on federal tax credits for home improvement visit the ENERGY STAR® website. The Database of State Incentives for Renewables and Efficiency is a comprehensive information source for energy efficiency and renewable energy incentives. Please note: Some projects that qualify for our incentives may also qualify for state or federal tax credits. Energy Trust doesn’t administer government tax credit programs or provide tax credits, and we recommend you consult with your tax professional if you’re considering applying for tax credits.